Sam leads Kitchenette Karts, a social enterprise food truck that employs low income Londoners. 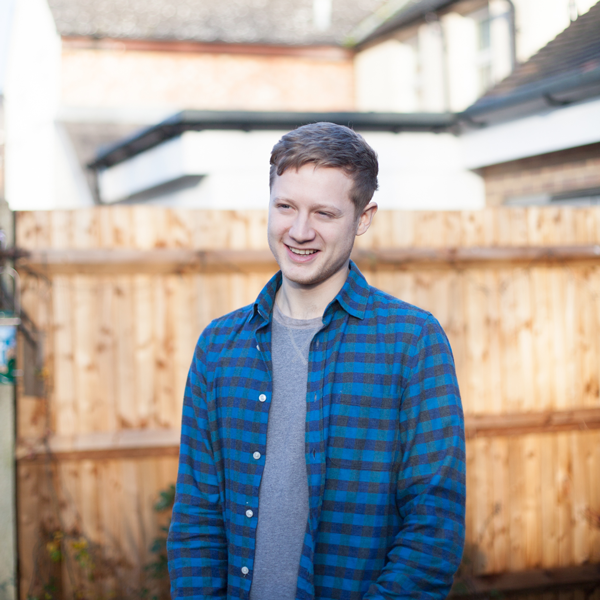 During the programme, Sam was placed at the YMCA North London where he developed a film project to help prepare residents to live independently. He was mentored by Kitchenette founder, Cynthia Shanmugalingam. After graduating Sam got experience with the Greater Manchester Centre for Voluntary Organisations and in Parliament working for an MP. Sam has worked for a leading public affairs consultancy and in policy and research for Shaw Trust supporting disabled and disadvantaged people into work.